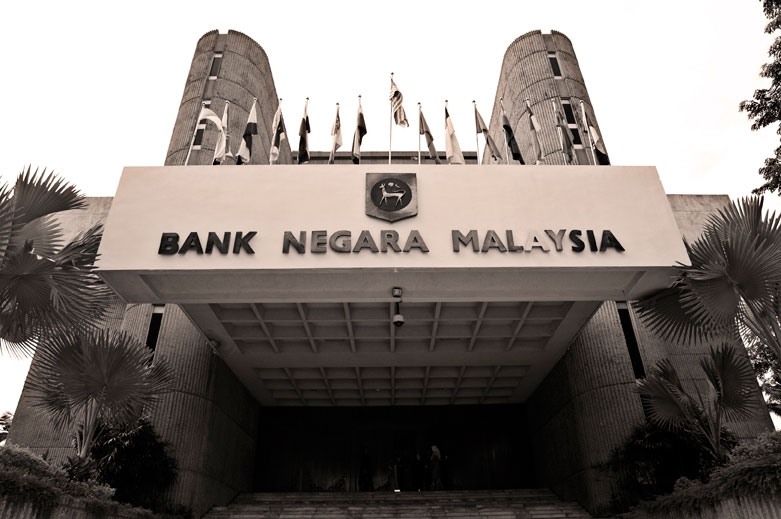 The Malaysian Federal Reserve also known as the Bank Negara Malaysia and Central Bank Of Malaysia has published a statement regarding the official view on the Bitcoin crypto currency. The official statement was published under the ‘Notices & Announcements’ section on the bnm.gov.my website on the 2nd of January 2014. The Bitcoin is not recognised as legal tender in Malaysia.The Central Bank does not regulate the operations of Bitcoin. The public is therefore advised to be cautious of the risks associated with the usage of such digital currency. The banks statement was extremely brief suggesting that a stance on the currency has not yet been decided by the government as of yet. One of the surprising yet hypocritical roles of the bank is the development of affordable and available financial service which does not discriminate, simply put a bank which is open to the rich and poor. Although the bank is the largest within Malaysia, the eventual decision may ultimately be made by the Alliance for Financial Inclusion(AFI) which the Central Bank Of Malaysia is an important principal member drafted with the powers to act a speaker with one voice on financial policies. The most important note to take from the announcement is that Bitcoin and other crypto currencies have not been deemed illegal in Malaysia. One of the largest Bitcoin exchanges in the country, bitcoinmalaysia.com has seen fast growth within the digital currency and an every growing source of traffic heading to the website. The website reported on their blog that December 2013 was the heaviest month for traffic.